Innovative ideas occur every second in any part of the world depending needs and wants of human being. These ideas are later on develop into a small device and used by the peer of people in that area, but not documented for future use or other part of the world. The idea of the society is to document these ideas starting from the budding stage to growth stage. This is a register society in the state of Tamilnadu India bearing the register number TN/SC/03/2014. The society is functioning at Chennai and the executive members of the society are from various disciplines having sufficient knowledge in research field. The society promotes to do innovative research and initiate the findings to a working device and implement the same for the benefit of the society. 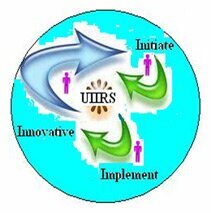 The aim of the society is to document every innovative idea for future use and development. The society will conduct international Conference (ICIRS) to provide an opportunity for various discipline people to bring under one roof. They may brainstorm, discuss about better solution for the society problems by fusing different disciplines. It is also organizing seminars to do quality research, application of research tools to validate the results and preparation of research design. The research work will be published in the form of the international journal named “Journal of Innovative Research and Solutions (JIRAS)” half yearly (both print ISSN: 2320-1932 and online ISSN: 2348-3636 ). Society is also holding the ICIRS which gives fellow membership, Life membership and Annual membership to the subscribers throughout the world. 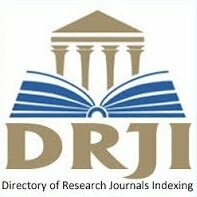 The society is also having a unit “World Indexed Journal Research Directory (WIJRD) “which will index the research journal of various disciplines who are all members of the WIJRD. The goal of the directory is to document the information and create a competitive environment in order to get best result. 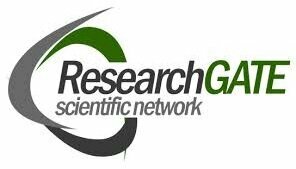 This will make the research articles electronically available with the consent of participant worldwide at no expense for referral purpose. The “World Indexed Journal Research Directory (WIJRD) will also award “ WIJRD Impact Factor (WIF) “ for the member journal after completion of one year membership.